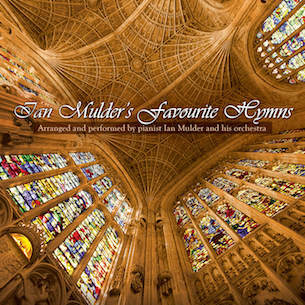 IAN MULDER - Holy, Holy, Holy, Lord God Almighty! IAN MULDER - What Child is This? "Many many thanks, your CD "Favourite Hymns" arrived today ! The orchestra and the arrangements are superb and I will enjoy playing it for me and my friends."